Forest Lakes is a master planned community in Monument that features beautiful mountain views, 450 acres of open space and the serenity of lakeside living. Forest Lakes is conveniently located only 5 minutes from Monument and Palmer Lake, 20 minutes from Downtown Colorado Springs, 20 minutes from Castle Rock and 40 minutes from the Denver Tech Center. Local points of interest include the United States Air Force Academy, Pikes Peak National Forest and the Santa Fe Trail. 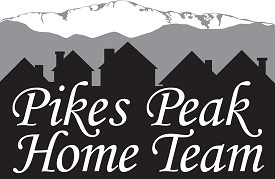 Forest Lakes features many beautiful homes crafted by local Colorado community home builders including: Classic Homes, Saddletree Homes and Vantage Homes.